Last building lot in prestigious Wolf Creek. Location...Location...Location...This lot is close to most amenities. 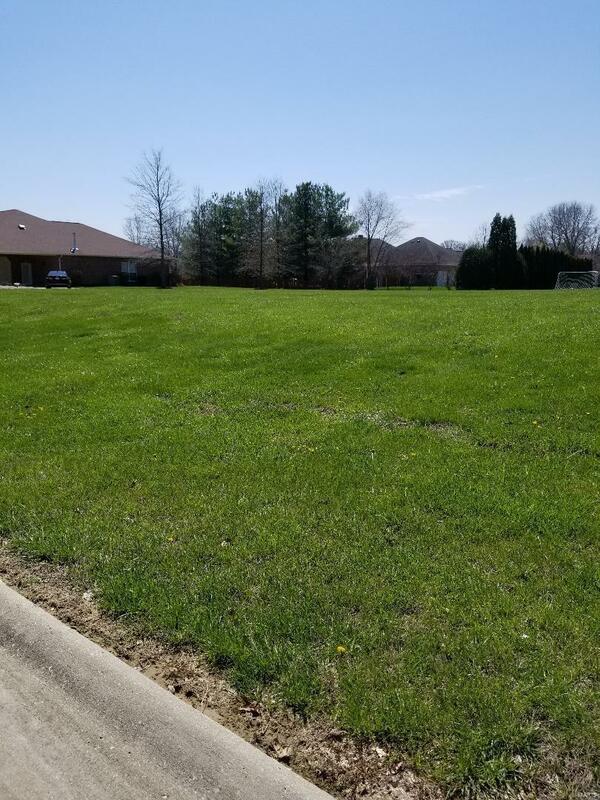 Wolf Creek is an awesome area of very nice homes situated right off North Illinois in Swansea.. Restrictions are recorded...Priced to sell...won/t last...Bring your own Builder!